My free pdf of quilt blocks now contains a second quilt block pattern. 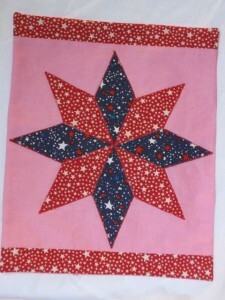 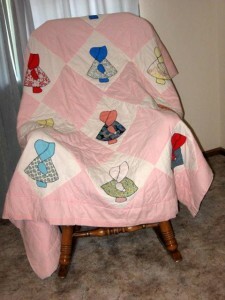 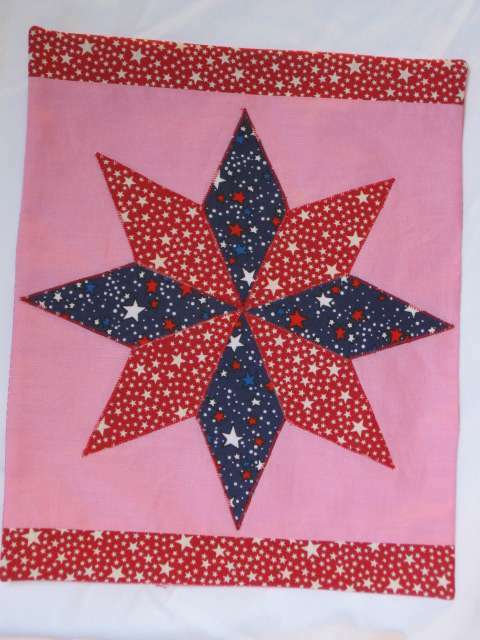 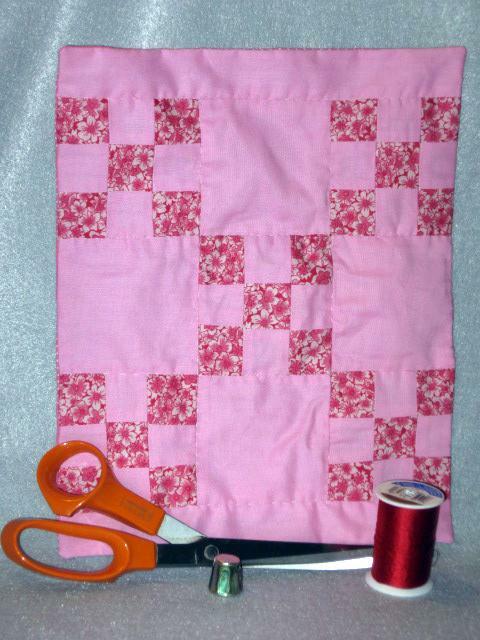 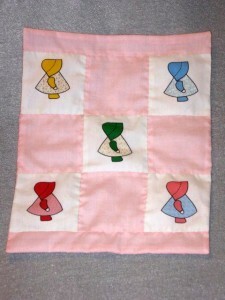 In addition to the mini Dutch Doll blocks (see my July 10 post), there is a pattern for a larger Dutch Doll quilt block. 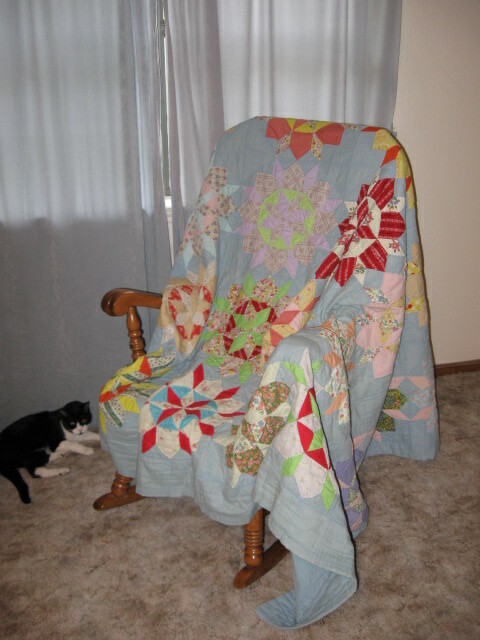 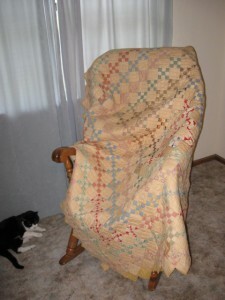 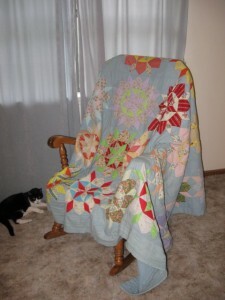 If you are interested in either of the quilts, go to my patterns page. 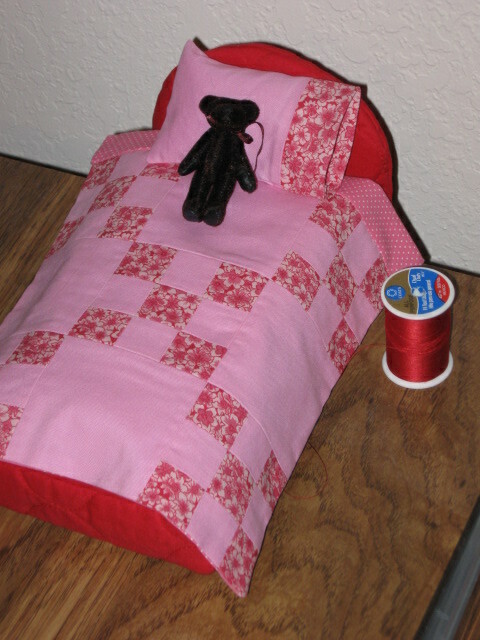 You can find the new download in the red box on the right that lists all the free downloads. I used the Dutch Doll pattern to make a “Sweetheart Dutch Doll.” I think that the completed quilt is a good match for Tender Heart. 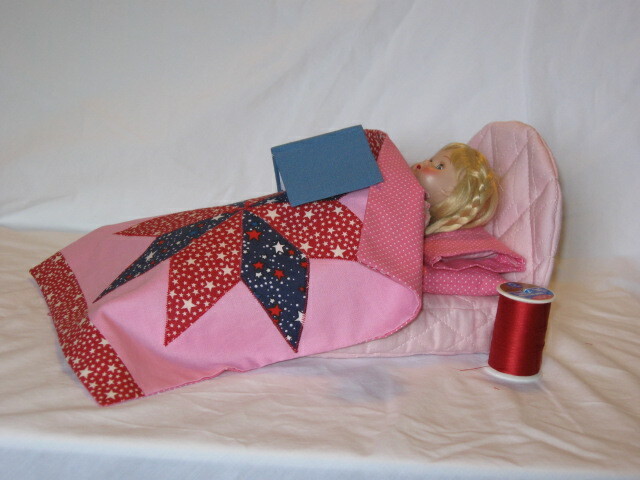 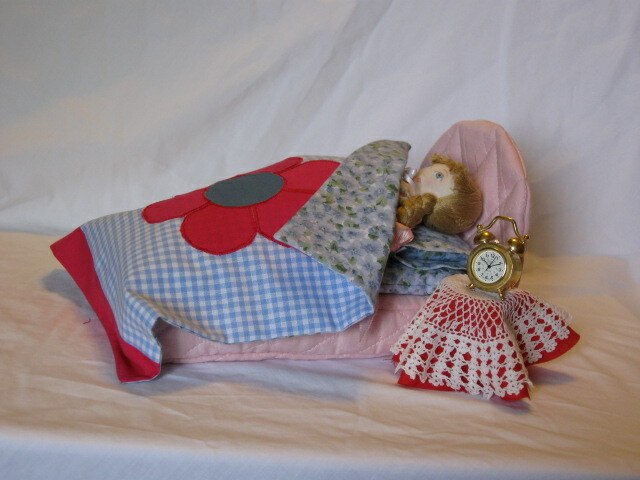 Smaller dolls can use the quilt and bed, too. 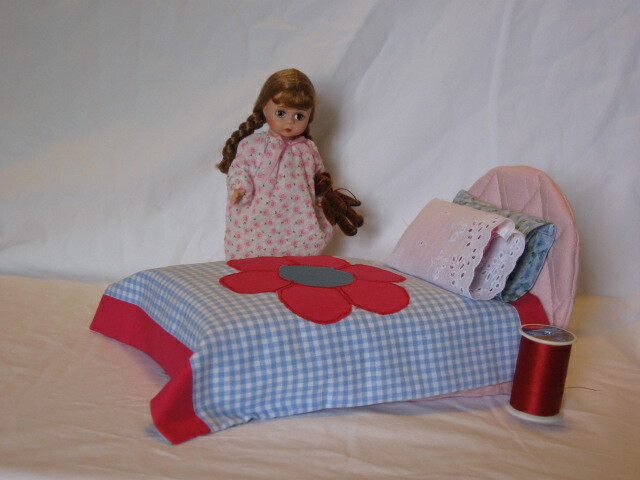 My American Girl mini would fit the bed just fine. Coming next week: A free download for a flower quilt block. 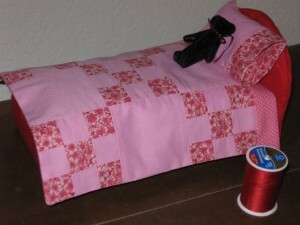 For the next few weeks technical support (husband) and I will be adding free patterns and downloads to my patterns page. 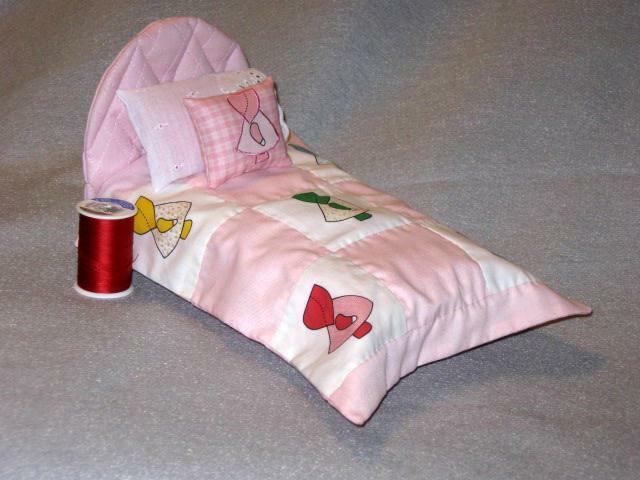 The first four additions can be used with my pattern “Doll Bed and Accessories.” Today we are offering miniature Dutch Doll blocks. 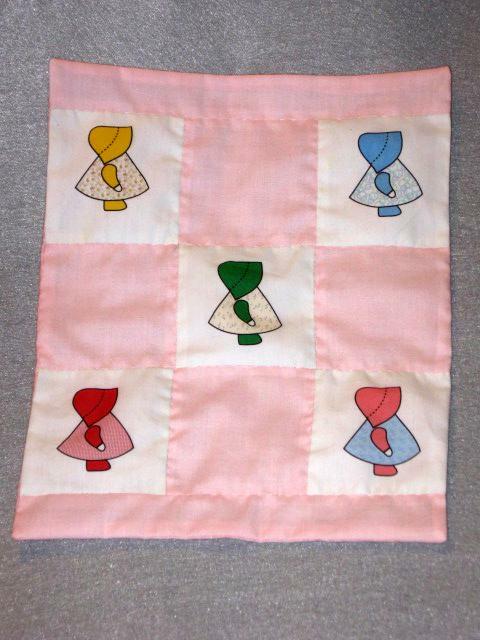 If you liked the miniature Dutch Doll quilt that I first showed you in my June nineteenth blog, you can now download a PDF containing the five blocks on the pictured quilt plus a sixth block with only the outline of a Dutch Doll. 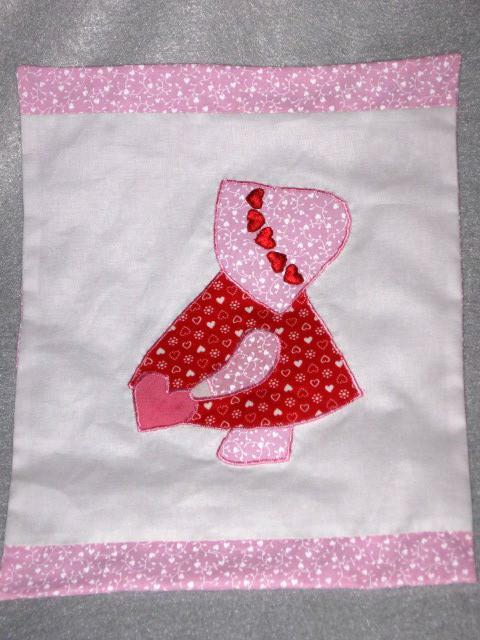 The blocks are intended to be printed on a sheet of printable fabric. 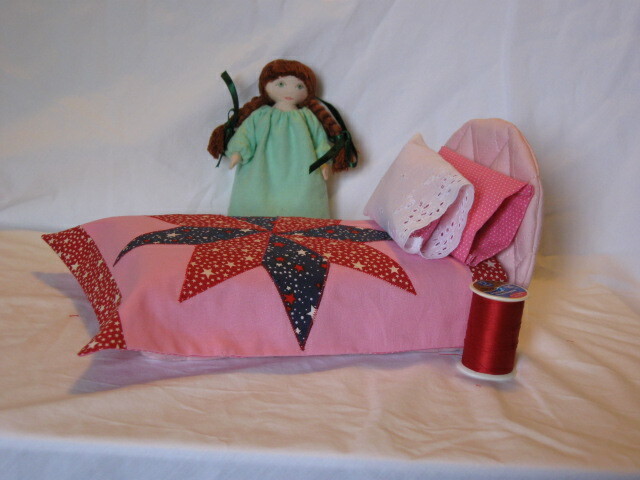 You can also trace the dolls onto fabric and color them with waterproof pens. 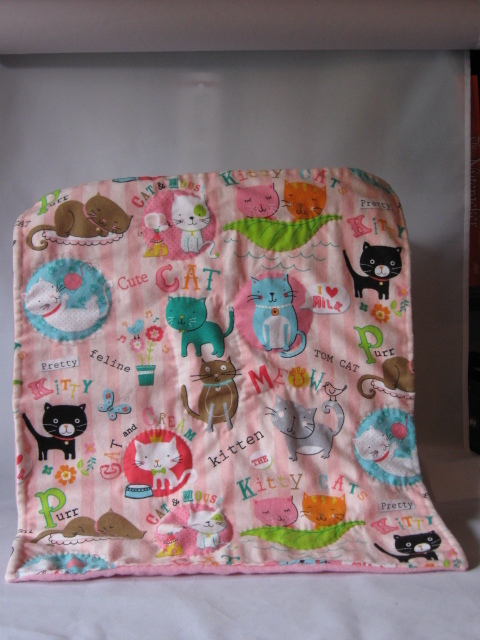 If you want to make the quilt pictured, you will need my pattern “Doll Bed and Accessories.” I’m sure that there are other ways to use the download. 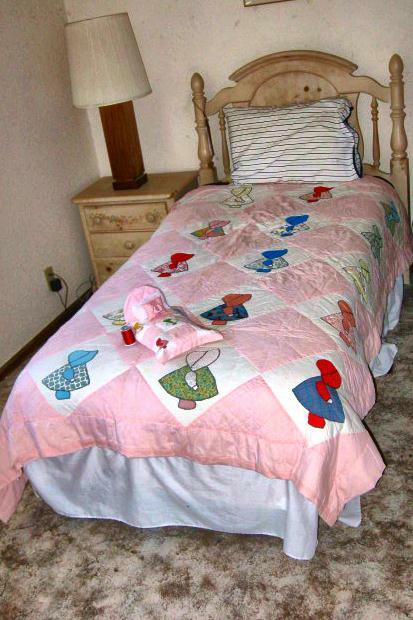 Have fun and use your imagination. 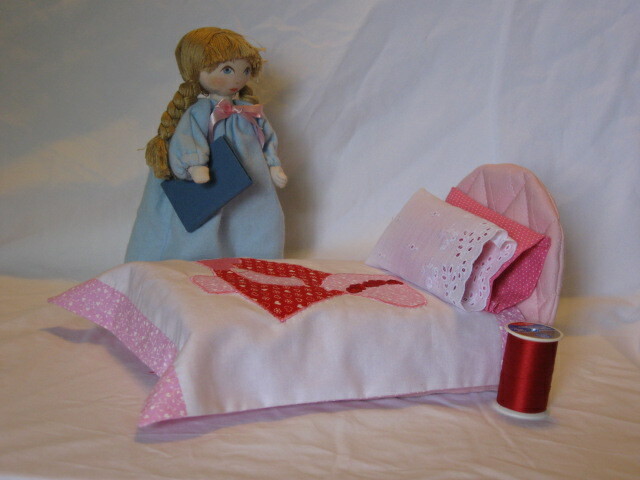 If you are interested in this download, go to my patterns page. 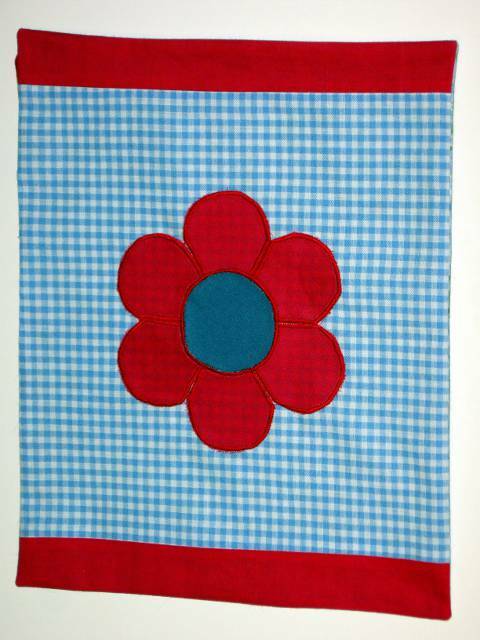 You can find the new download in the red box on the right that lists all the free downloads. 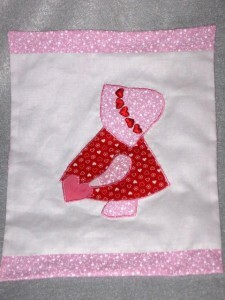 Coming next week: A free download of a pattern for a larger Dutch Doll that is appliqued onto a miniature quilt.